Last year, after prompting by Good Thinking, the Charity Commission promised to hold a consultation regarding their policies on accepting the registration of charities which exist for the promotion of Complementary and Alternative Medicine (CAM). That consultation is now open, and the public are invited to submit their thoughts on the Charity Commission’s approach to CAM charities. UK charity law states that for an organisation to qualify as a charity, it’s purposes must be for the benefit of the public. Where those organisations are health-based, it would seem obvious that the interventions they promote must have a demonstrable benefit to the public. Given that some UK charities exist specifically to promote homeopathic remedies to AIDS patients in Botswana, to offer pseudoscientific treatments to cancer patients, and to promote several other unproven and disproven therapies, this consultation is a great opportunity to clarify the position of the Charity Commission and allow them to take appropriate action in the future. 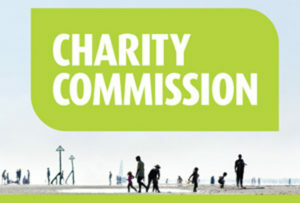 If the Charity Commission were to properly implement its public benefit test, then this might mean removing the charitable status of some existing organisations, having a higher hurdle in terms of evidence for organisations that apply for charitable status in future and challenging some of the actions of some charities who have some health projects that are not evidence-based. We are aware that organisations, companies and publications that promote pseudoscience are actively encouraging their supporters to respond to the consultation. To ensure that the Commission hears from voices beyond those who have a vested interest in CAM therapies, please take a moment to offer your own response. Details of the consultation are available on the Charity Commission website, and submissions can be made via email to legalcharitablestatus@charitycommission.gsi.gov.uk. The deadline for submissions is the 19th May, 2017. What level and nature of evidence should the Commission require to establish the beneficial impact of CAM therapies? Can the benefit of the use or promotion of CAM therapies be established by general acceptance or recognition, without the need for further evidence of beneficial impact? If so, what level of recognition, and by whom, should the Commission consider as evidence? How should the Commission consider conflicting or inconsistent evidence of beneficial impact regarding CAM therapies? How, if at all, should the Commission’s approach be different in respect of CAM organisations which only use or promote therapies which are complementary, rather than alternative, to conventional treatments? Is it appropriate to require a lesser degree of evidence of beneficial impact for CAM therapies which are claimed to relieve symptoms rather than to cure or diagnose conditions? There is also the opportunity to offer any other thoughts you might have on the registration of CAM charities. Good Thinking shall be making our own submission to the Commission, which we will publish in due course. In the meantime, below are some of the points we intend to make. This consultation presents an unprecedented opportunity to help ensure charitable status – and the reputational and financial benefits conferred by this status – is no longer extended to organisations that offer misleading advice to desperate patients, and that promote dangerous or ineffective pseudoscience. Please join us in ensuring that this opportunity is not lost. For a treatment to be in the public benefit, it must have reliable evidence of effectiveness. The more implausible the therapy, the higher the standard of evidence required. 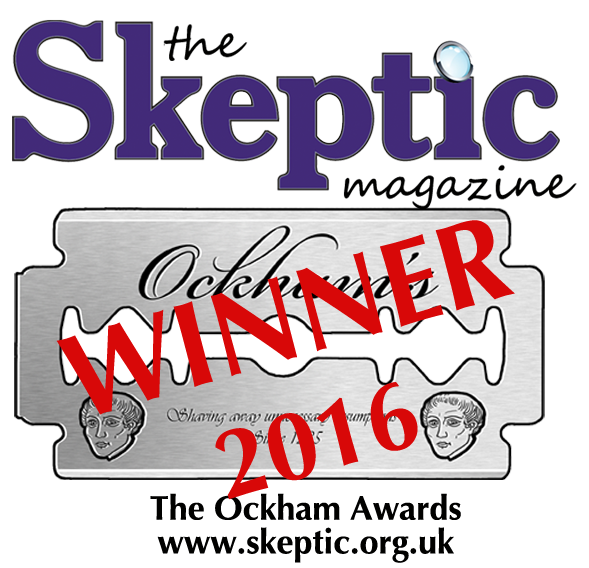 Acceptance or recognition by some parts of the public is not sufficient to justify the Charity Commission accepting a therapy as effective, as support can be found for many unproven and disproven beliefs. Neither should the views of practitioners be taken as evidence in favour of charitable recognition, because (almost by definition) they will have a prior assumption that their therapy is effective. Bodies such as NICE, NHS Choices and the Cochrane Collaboration are good, independent sources, whose assessment of a therapy is typically based on sound evidence. If the weight of evidence is in favour of the therapy, and if it is biologically plausible, it may be considered to be effective and potentially worthy of promotion by a charity; however, if the therapy in question is also expensive or has risks associated with it or if there is a better mainstream treatment, then promotion of the therapy probably does not pass the public benefit test. Although some consider complementary therapies to be less harmful than alternative therapies, as the former is given alongside and the latter is given instead of conventional medicine, neither alternative nor complementary medicine organisations deserve charitable status if they promote a questionable therapy and there is little evidence that they offer any benefit to the patient. It makes no difference if an ineffective treatment is being promoted as a cure or for the relief of symptoms – in both cases it is ineffective and offers no public benefit. There may be some alternative therapies that have been proven to be effective, and which may be appropriate for promotion by a charity. However, alternative therapies that are proven to effective typically become part of mainstream medicine and are no longer considered alternative, such as hypnotherapy in the treatment of irritable bowel syndrome. Those of us who want to raise the bar for those trying to obtain charitable status are not making an ideological attack on complementary or alternative treatments, but rather we are simply emphasising the importance of evidence in terms of demonstrating public benefit.